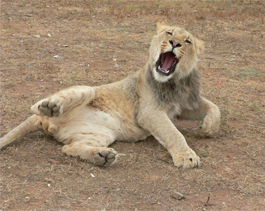 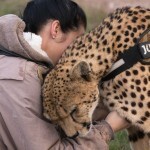 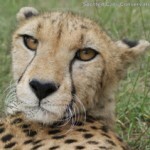 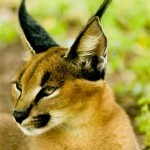 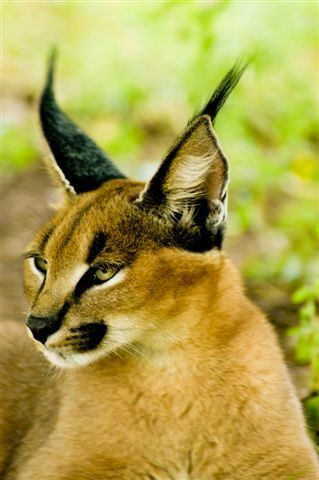 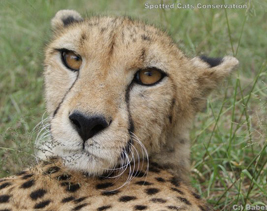 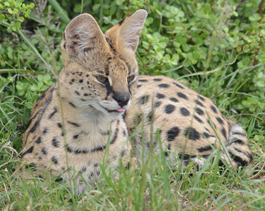 At Daniell Cheetah Project we want to provide a stress-free home for our animals. 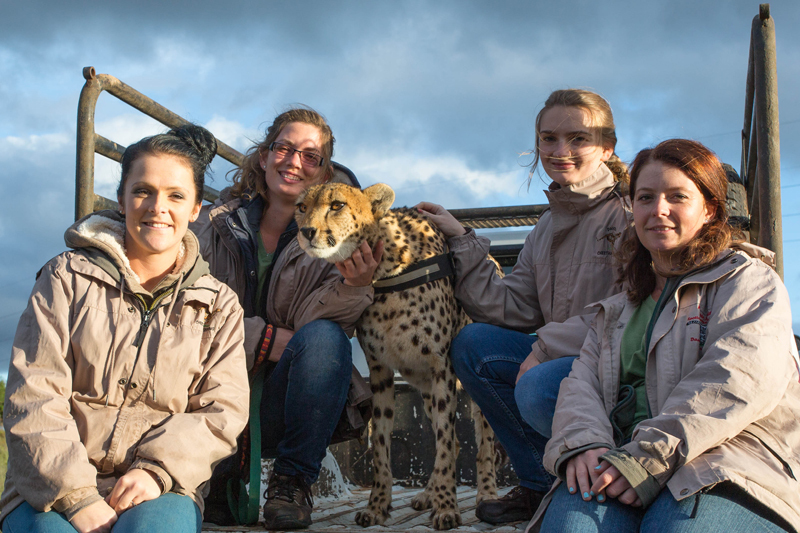 We are working hard towards the conservation of our wildlife, but as a privately owned conservation project we do not get any subsidies or grants from the government. 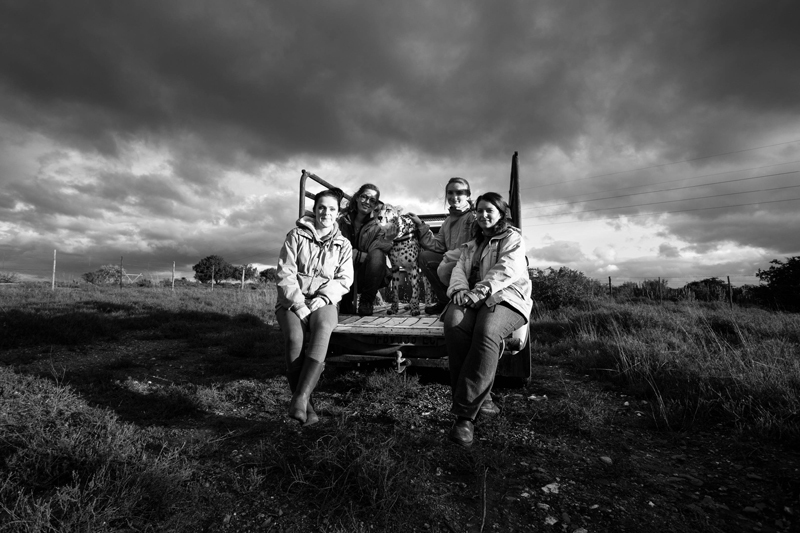 Thus, we have opened our doors to the public in order to get funding to reach our goals. 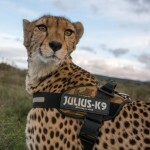 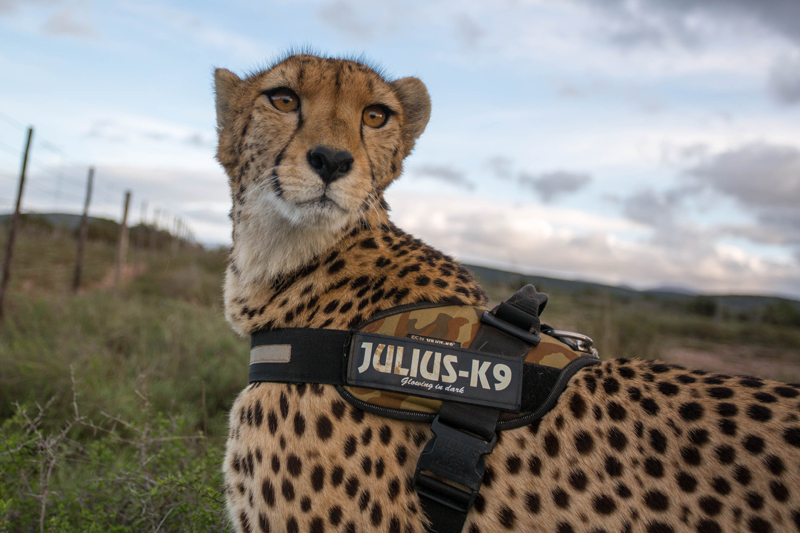 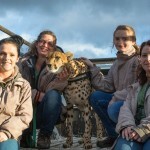 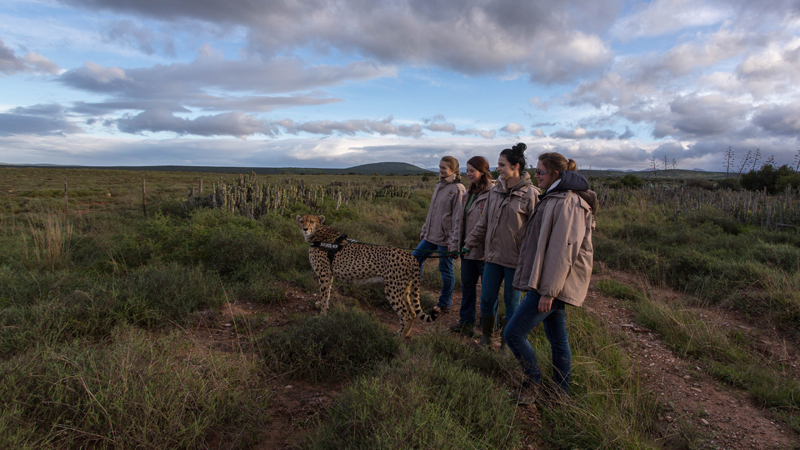 To achieve the best possible environment for our animals we do not allow day visitors to walk through the project unaccompanied, therefore we offer two types of guided tours: The Predator Tour and The Cheetah Walk. 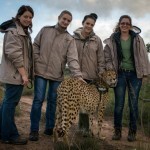 This is a 1 hour guided educational tour through our project. 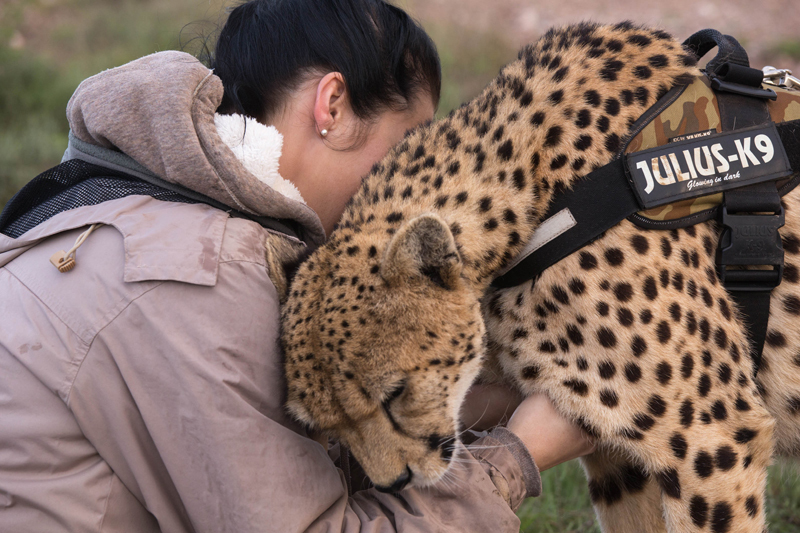 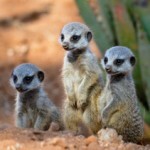 On the tour guests will be able to see and learn more about our animals, their conservation status and our efforts. 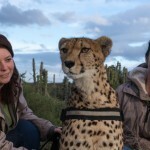 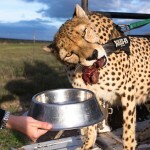 Also on this tour, guests will be given the opportunity to visit a cheetah inside the cheetah’s enclosure. 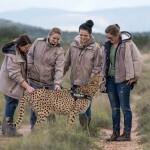 This is an opportunity given to our guests and it is 100% optional. 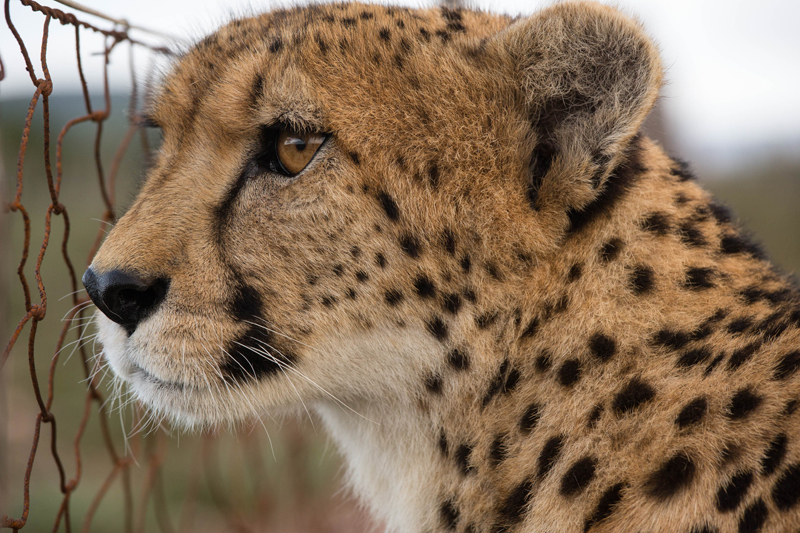 When entering the cheetah’s enclosure DCP does NOT guarantee that the guests will interact with the animal. 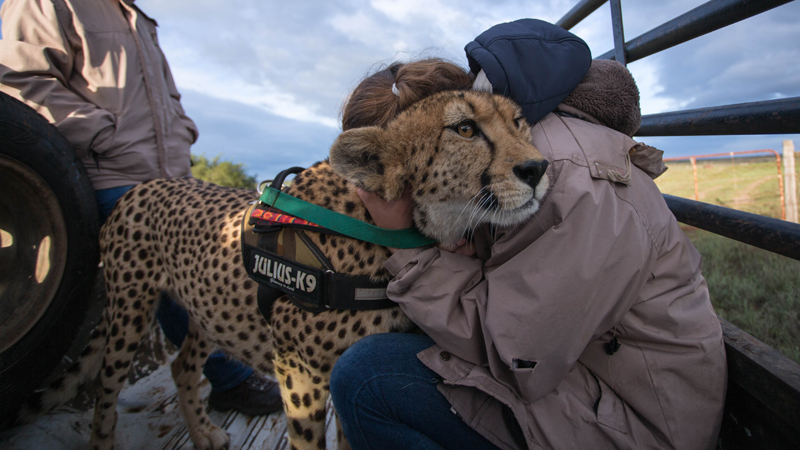 At DCP we do not use sedation for interaction purposes nor do we force our cats to interact with people. 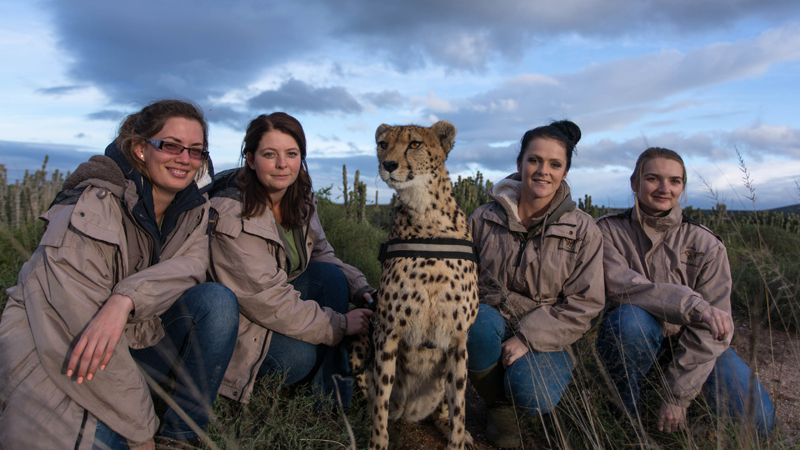 The cheetah will have the choice to come to the guests for attention or to walk away – we ask our guests to respect the cat’s freewill. 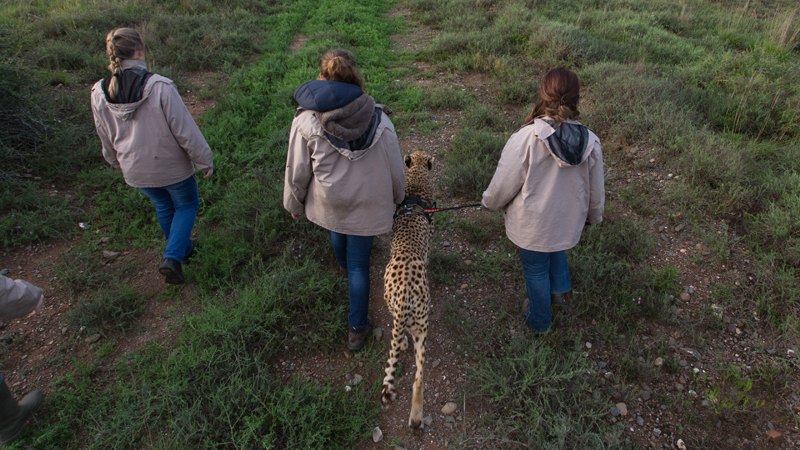 To ensure the safety of our guests we do have strict requirements for entering the cheetah’s enclosure. 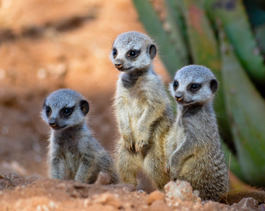 To enter the enclosure ALL participating guests need to be taller than 1.5m and 14+ years old. 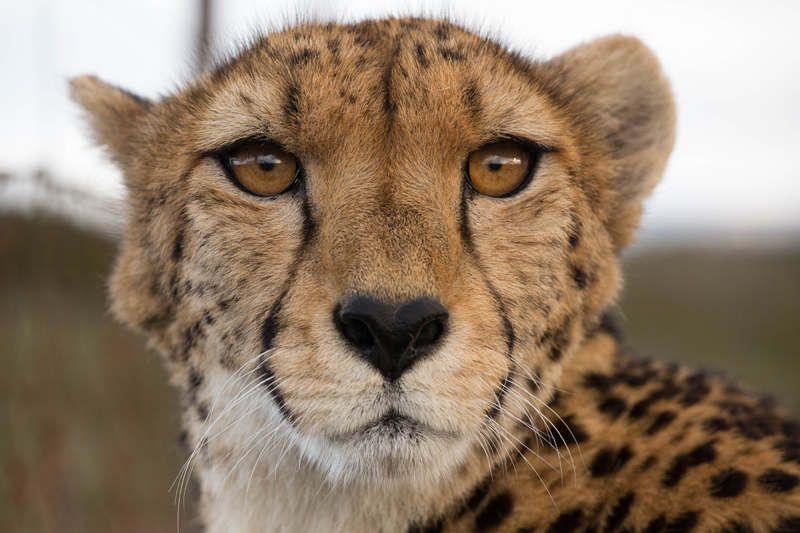 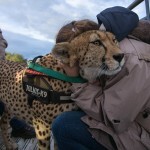 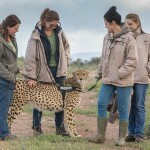 Children younger than 14 years and adults under 1.5m are welcome to join in on the tour, but will have to remain outside the enclosure for the cheetah visit. 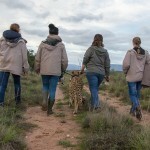 Under 18s must be accompanied by an adult on the tour. 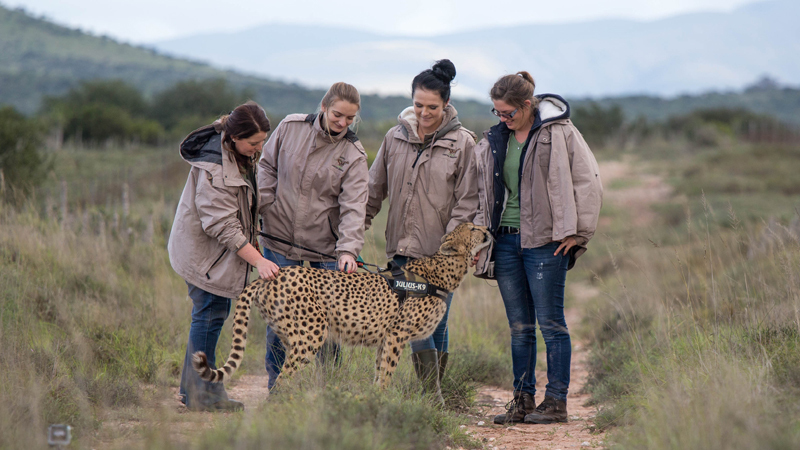 The Predator Tour does not need to be pre-booked by guests; booking for large groups is advisable. 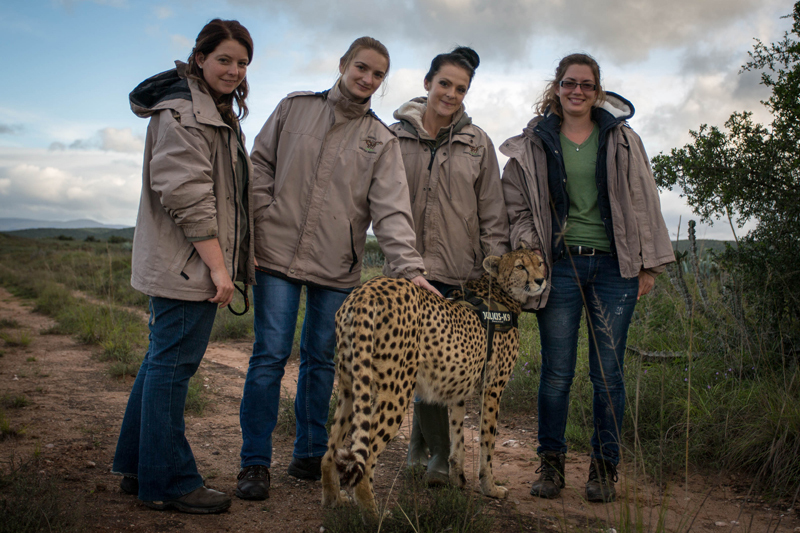 To contact us for a large booking, please click here. 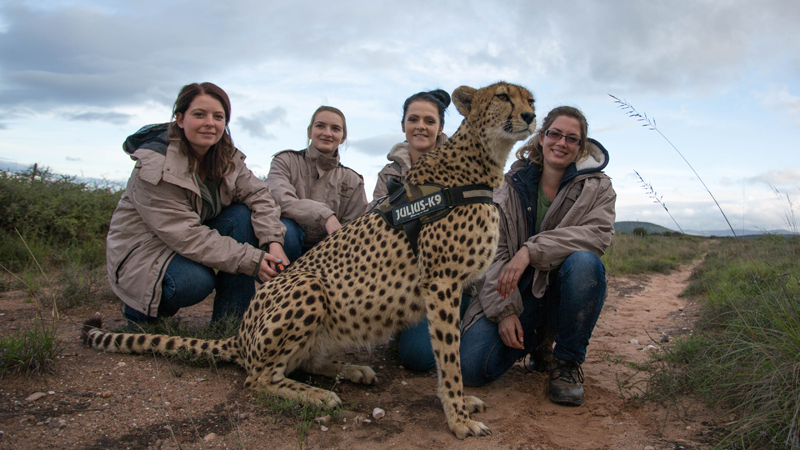 We are open daily (except on the 25th and 26th of December and the 1st of January) from 09:00-16:00 for this tour. 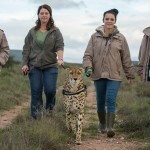 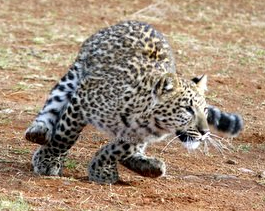 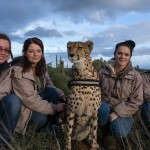 This is a 1 hour walk with harness-trained cheetahs out in the African bush along with at least 2 trained guides. 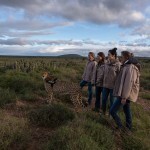 The walk can be done by small groups (min of 2 and max of 6 people) and needs to be booked at least 2 days in advance. 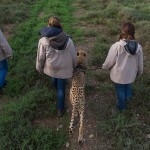 At DCP we respect our animals, thus on walks we allow the cat to choose the direction and the pace. 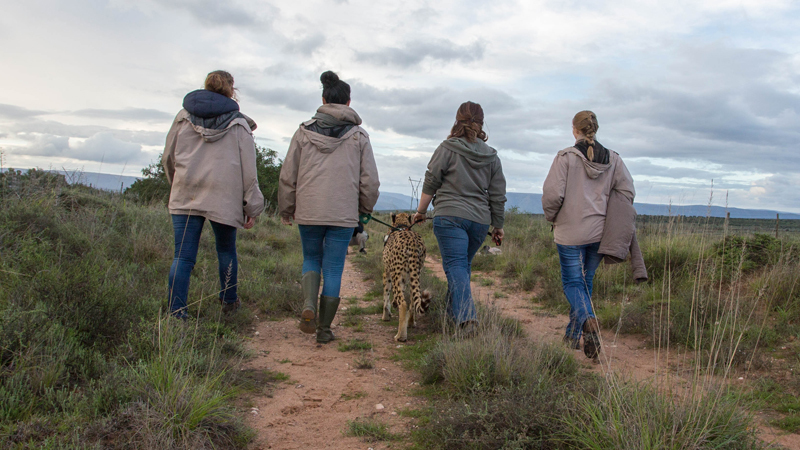 The walk offers an exciting outing and enrichment for the cheetah, where our guests might experience the cheetah’s instinct and behavior in the bush. 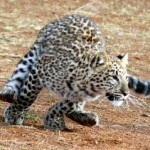 – have a reasonable level of fitness. 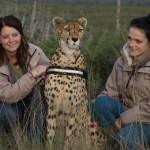 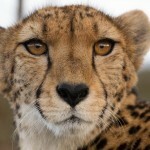 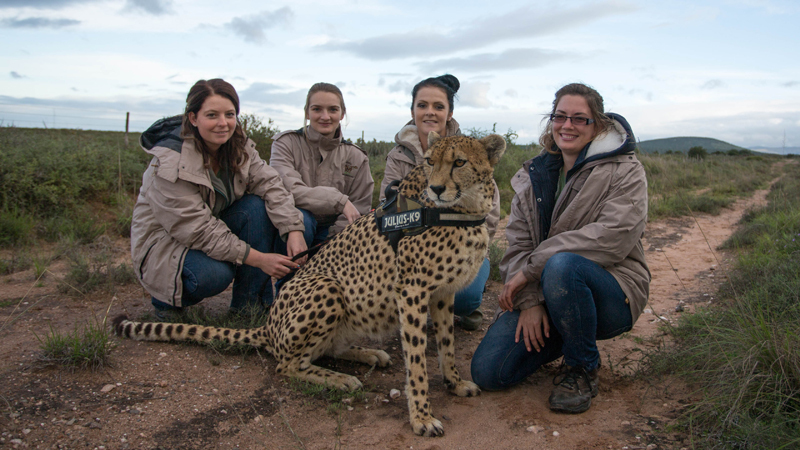 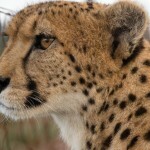 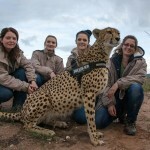 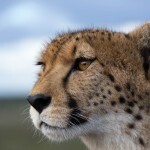 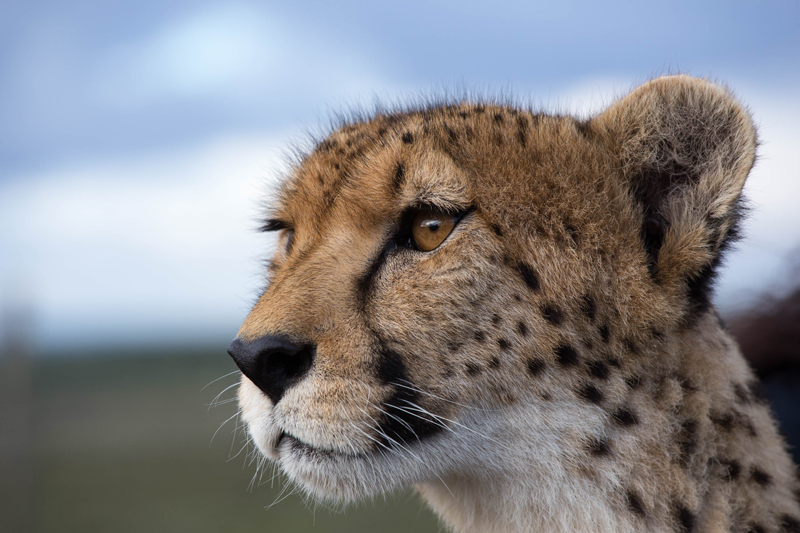 Please note that all bookings for a cheetah walk must be or a minimum of two people. 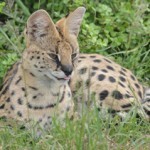 It is R300/p. 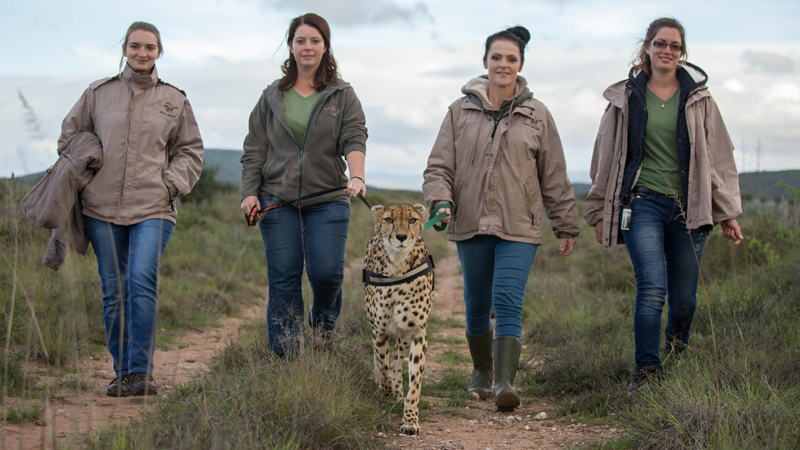 During summer months (September-May) there are morning walks from 08:00-09:00 and afternoon walks from 16:30-17:30. 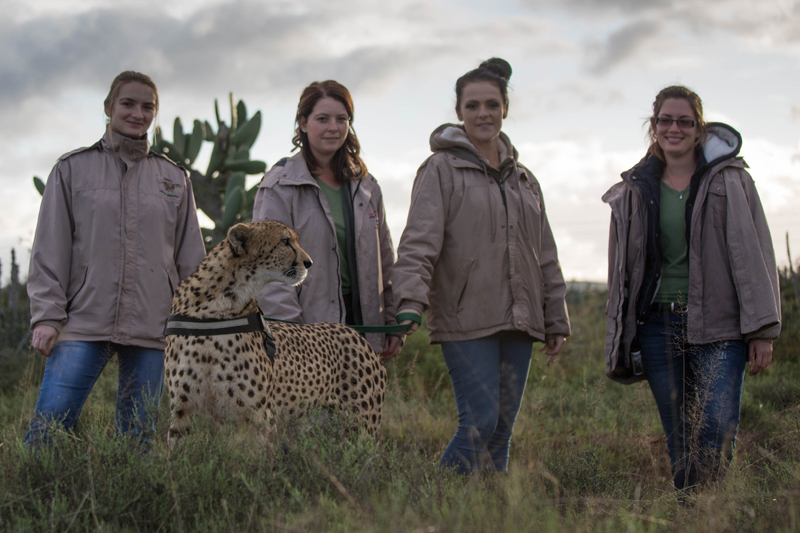 Visitors taking part in the morning walk are asked to check in no later than 07:45. 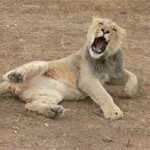 Failure to check in before this time will lead to the cancelation of the walk. 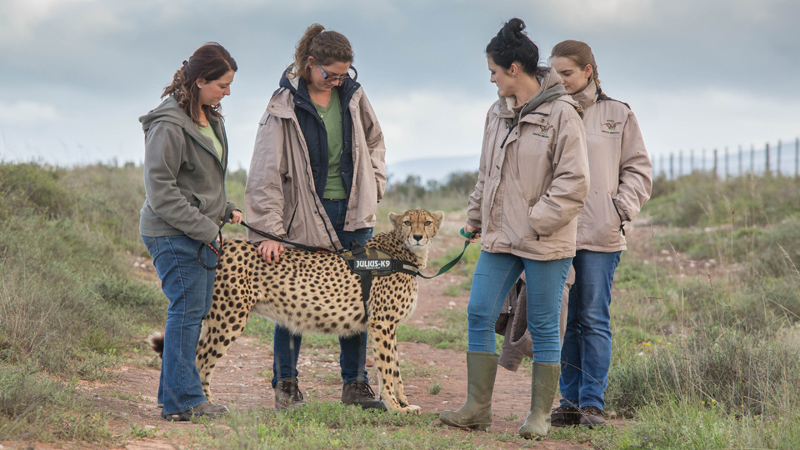 Visitors taking part in the afternoon walk are asked to check in at 15:45 as there might be an opportunity to start the walk earlier in the afternoon. 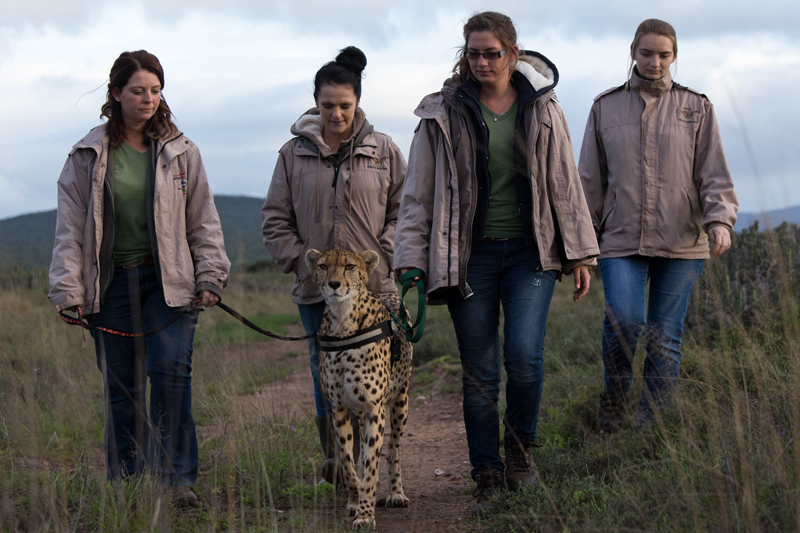 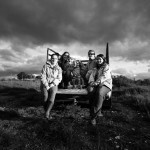 During winter months (June-August) walks will take place at 16:30-17:30. 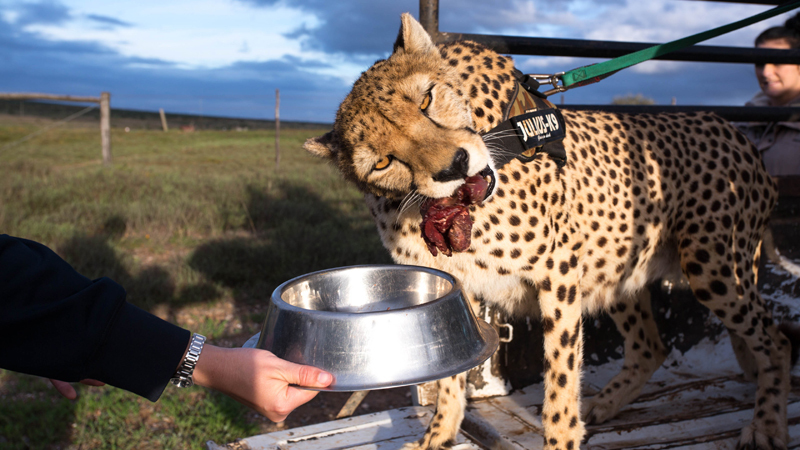 *Please note the walk may be cancelled due to extreme heat conditions posing a threat to the cheetahs’ health.